DelayWorx - A simple, but effective, delay calculator. 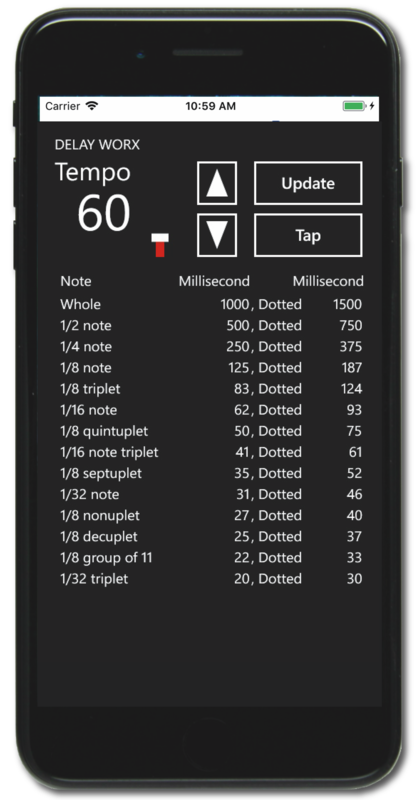 The Delay tab takes beats per minute and translates that in musical terms to a number of milliseconds for a given note value, from a whole note to a 64th. The LoopLab tab helps determine tempo, time signature, loop time or how many measure will result. Recording engineers that need match effects parameters with the BPM of the song they are engineering. Mucains scroing pieces that need to adhere to rigid time constraints such as commercials, shows, films, or other broadcast media. DJs that need to match effects parameters and manage multiple loops over the of an composition or set. A simple, but effective, delay calculator. 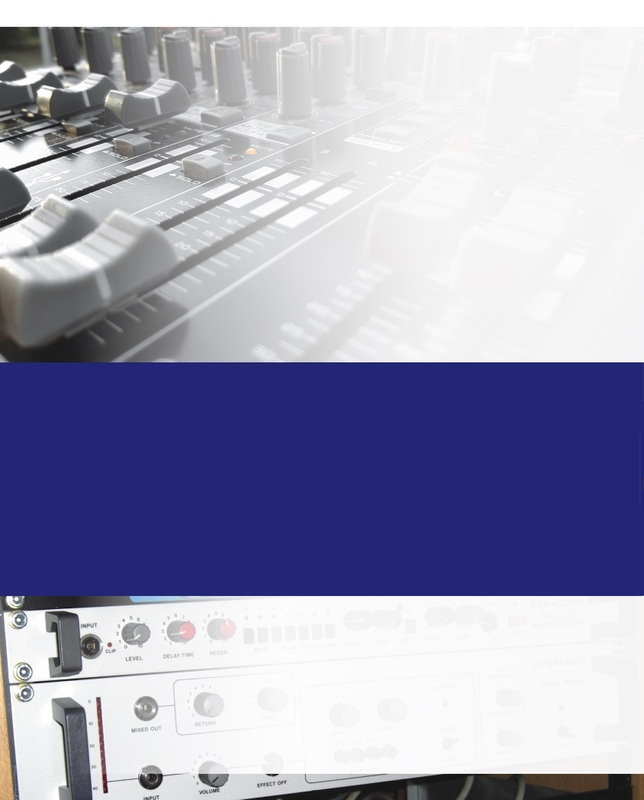 DelayWorx is a delay calculator that can be used to determine parameters for external effects units, measures, BPM tempo and to help recording engineers, musicians, and DJs. Microsoft Windows® 10, 800 x 600 screen resolution and least 20 MB of disk space.